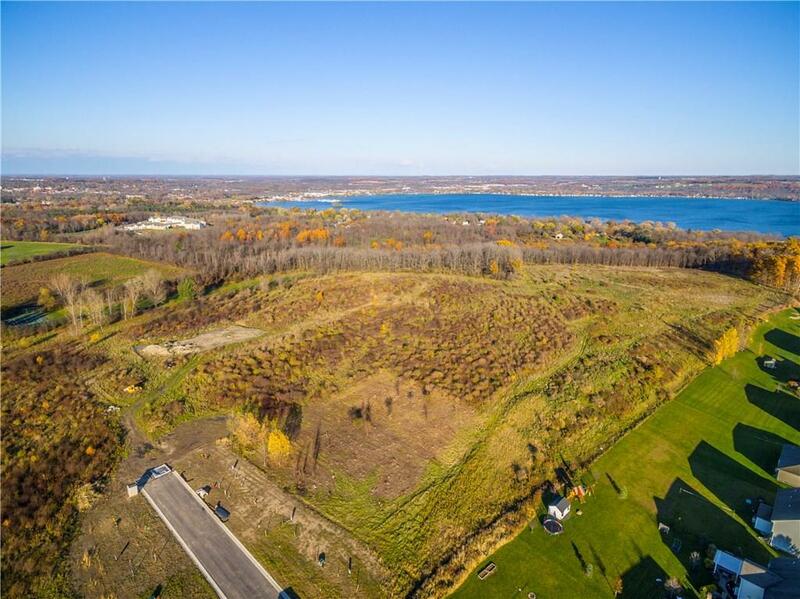 INTRODUCING CANANDAIGUA LAKE VISTA POINTE. Once in a lifetime comes a rare opportunity to live your dream. 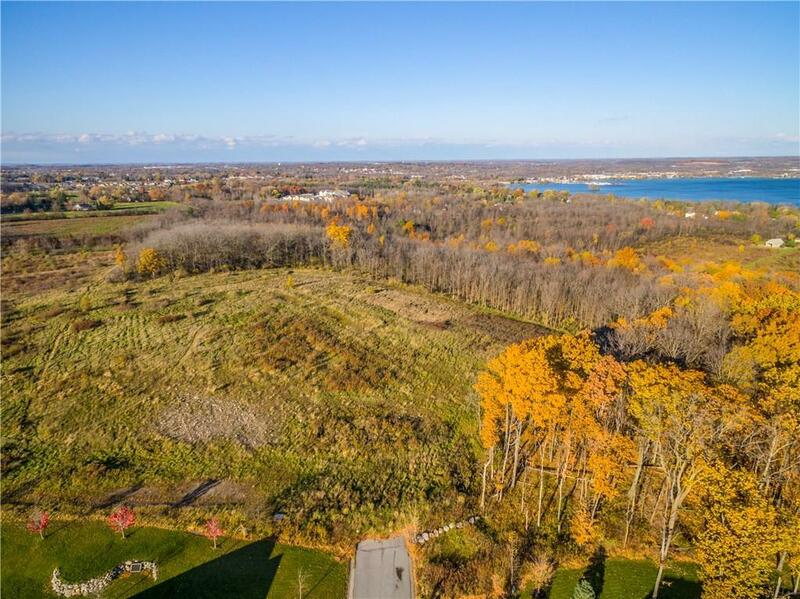 Canandaigua Lake Vista Pointe offers an opportunity to build your dream lake view home. 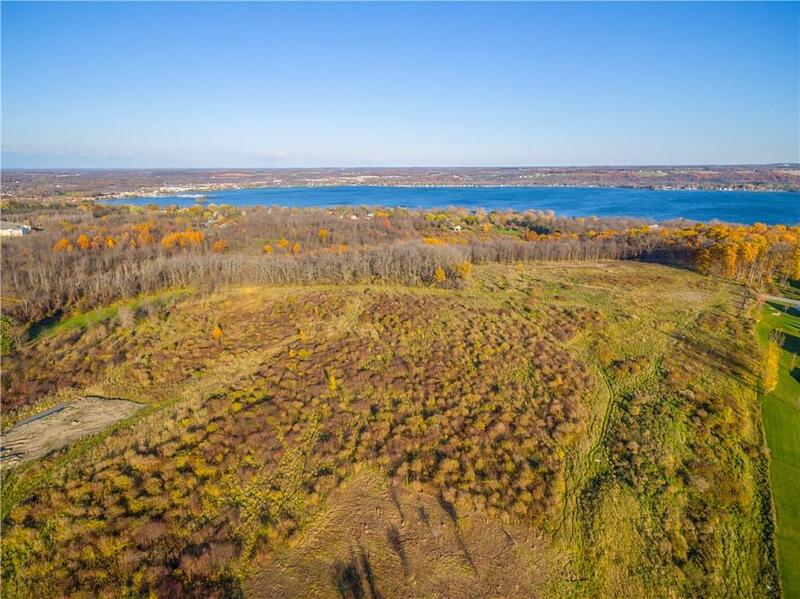 This exclusive one acre building lot is just perfect! 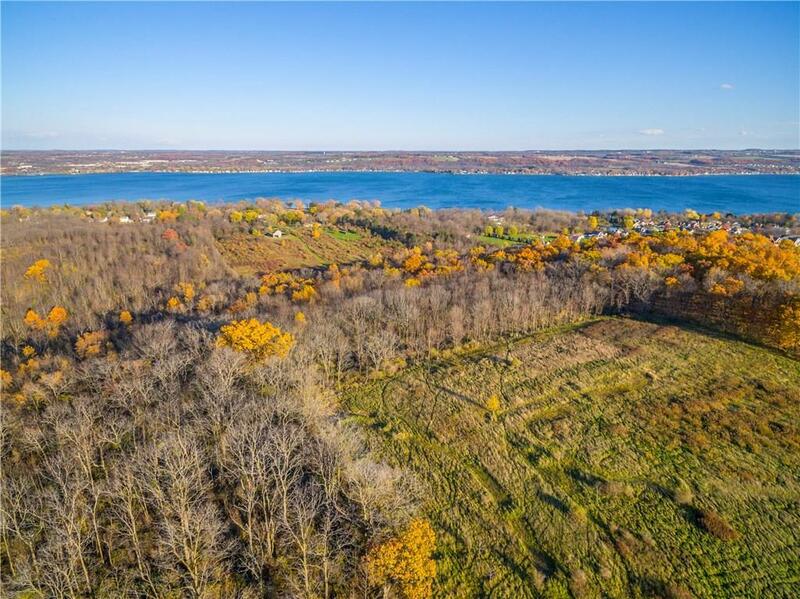 Minutes away to Canandaigua, and easy access to all the Finger Lakes Region and Rochester. All utilities including public water, gas, sewers and electric.Our architect Rich Krenzer can custom design your dream lake view home. We have custom builders too. So escape to your next property with stunning lake views with nature. This is truly the new chosen spot of Canandaigua Lake.